What is Your Certified Six Sigma Deployment Leader (CSSDL) Certification Program? Your Certified Six Sigma Deployment Leader (CSSDL) Certification Program is a multiple-choice online test examination in which you can participate from your own PC from anywhere around the world. Your test contains 50 questions and you have 60 minutes in a single session to answer your questions. Your test and certification cost in total USD 149. No other hidden costs or fees involved. In order to pass your certification examination and obtain your Certified Six Sigma Deployment Leader (CSSDL) Certification you need to correctly answer at least 60% of your test questions. Examination success rate is 98%. Register Online for your Certified Six Sigma Deployment Leader (CSSDL) Certification Program. 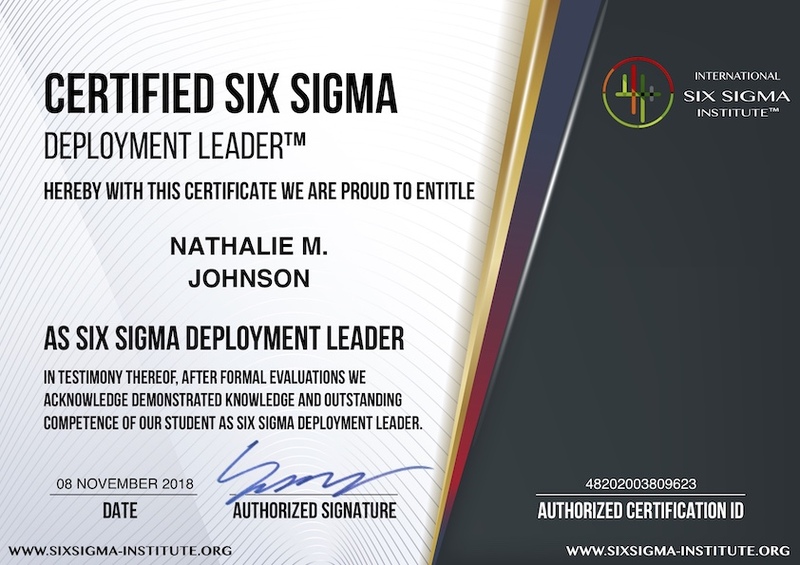 Get your Lifetime and Worldwide valid Certified Six Sigma Deployment Leader (CSSDL) Certification instantly after you finish your Exam. Your Certified Six Sigma Deployment Leader (CSSDL) Certification examination comprises multiple-choice Test Questions. 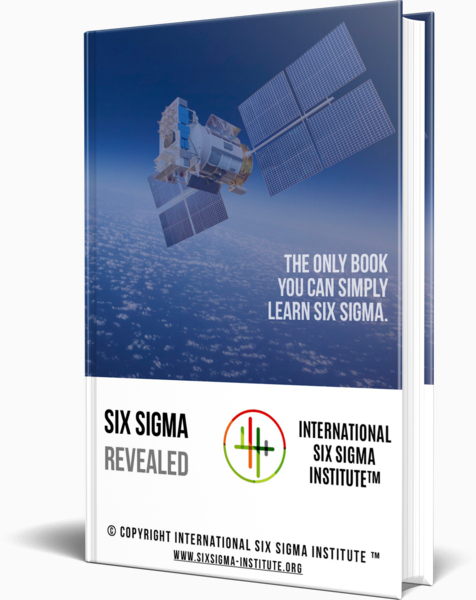 Reading your Online Six Sigma Training Program will be very helpful for Six Sigma Professionals like you to acquire the knowhow to pass your Six Sigma Certification Examination and to get your Certified Six Sigma Deployment Leader (CSSDL) Certification. We guarantee that Your Free of Charge Premium Online Training will make you pass Your Certified Six Sigma Deployment Leader (CSSDL) Certification Exam! Why Certified Six Sigma Deployment Leader (CSSDL) Certification is extremely Valuable for You, for Your Employers and Clients? Certified Six Sigma Deployment Leaders are the most important people who are accountable for the successful launch and sustenance of Six Sigma Methodology within organizations. They are usually senior managers or mid-level executives who report to corporate level executives. Certified Six Sigma Deployment Leaders align corporate strategic goals with the objectives of business units who apply Six Sigma Methodology. 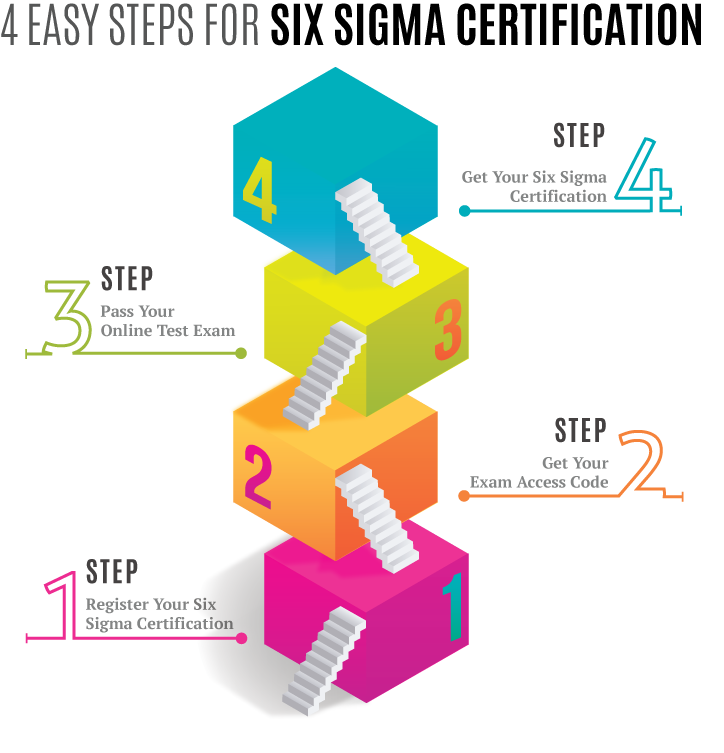 They develop, maintain and execute Six Sigma Roll-out plans. They bridge the entire Six Sigma team to corporate executive team, and they enable two-ways communication. Certified Six Sigma Deployment Leaders support the removal of problems and barriers against the successful execution of Six Sigma projects. They internally publicize goals, plans, progress, best practices and success stories in order to motivate Six Sigma teams and to keep the momentum of Six Sigma projects at their utmost levels. Certified Six Sigma Deployment Leaders recruit and select Six Sigma Teams. They are responsible for sponsoring, advocating and driving the vision and mission of Six Sigma in organizations. They create and sustain passion in Six Sigma. Certified Six Sigma Deployment Leaders are accountable for the results of Six Sigma projects. They regularly update executive leadership team about progress and results of Six Sigma Projects. They work very closely with Certified Six Sigma Champions and Certified Six Sigma Master Black Belts.